The Downingtown Wrestling Club was established in 2008 to provide children in grades K-8 in the Downingtown area the opportunity to experience the great sport of wrestling and to carry on the long and proud tradition of wrestling in Downingtown. We compete in the Intercounty Wrestling League, which covers municipalities in South Easten PA. We are open to beginners and advanced wrestlers and offer training specific to each level of skill and experience. Our season runs from mid-November to the end of February, consisting of 7 league matches and an end of year tournament. Other tournament participation is optional. 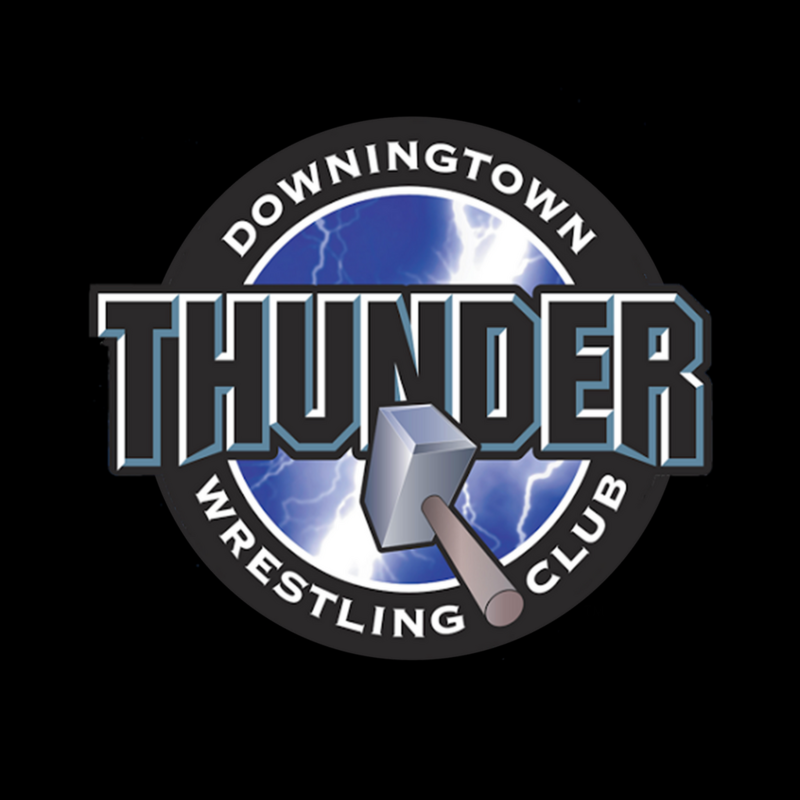 ©2019 Downingtown Thunder Wrestling Club / SportsEngine. All Rights Reserved.